Strange Music is a family, and like any family, Strange has extended family. So it’s only natural, they too, get some love on the new Collabos album, Strange Reign. That’s where Jeff “Frizz” James comes in. If you’ve caught Stevie Stone’s live show, or checked out Level Up, than you definitely know Frizz; Stevie’s longtime collaborator and friend. 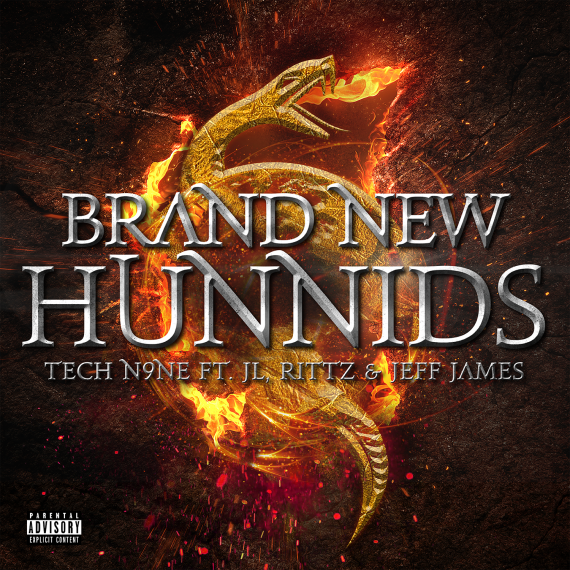 On the latest offering from the second collabos project of 2017, Frizz handles, the boardwork, cookin’ up the airy yet potent production that hosts the three-headed monster of Rittz, Tech, and JL as well as the laid-back, swagger-dripped hook that paces the effort perfectly. 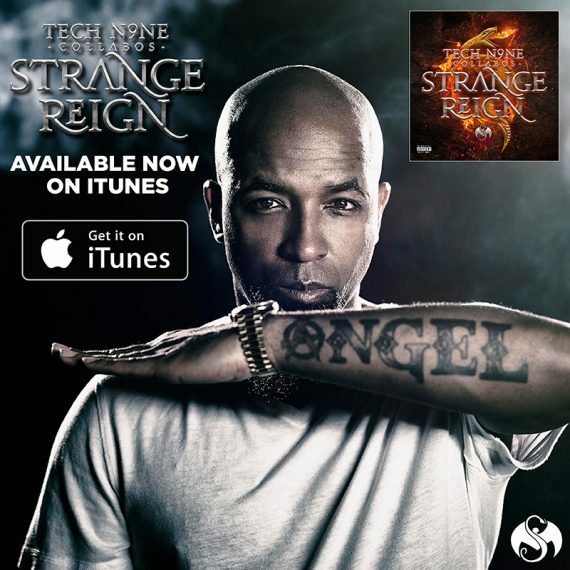 CLICK HERE TO PURCHASE STRANGE REIGN ON iTUNES!